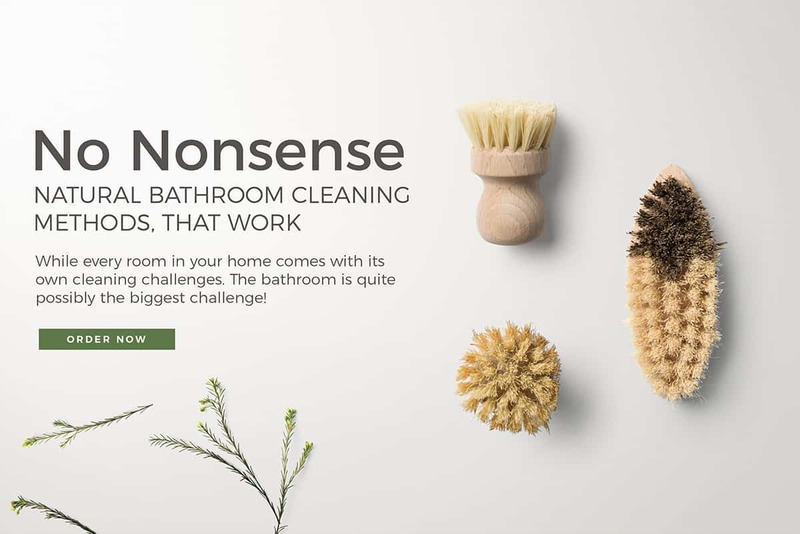 While every room in your home comes with its own cleaning challenges. The bathroom is quite possibly the biggest challenge! 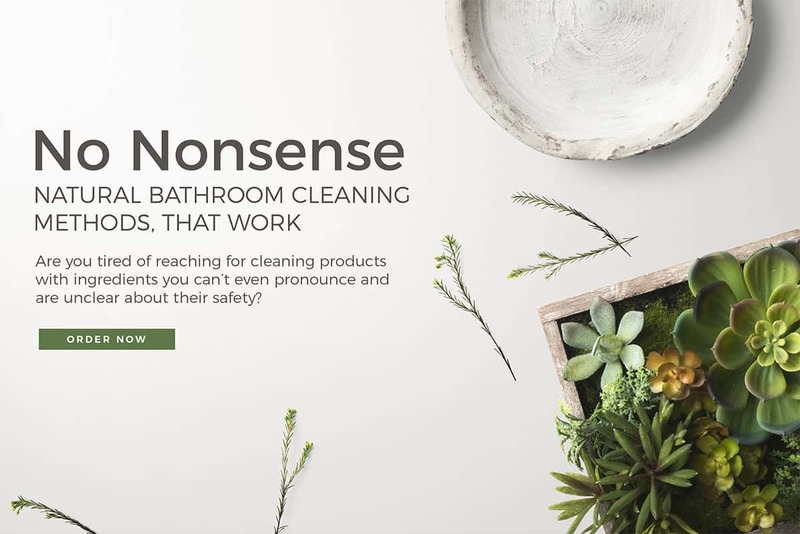 Are you tired of reaching for cleaning products with ingredients you can’t even pronounce and are unclear about their safety? The natural cleaners in this book are made with simple ingredients you can trust and pronounce. With a just a short trip the market or pass through your pantry you’ll have everything you need to make your bathroom sparkle! From a fizzing toilet bowl cleaner to bathroom floor cleaning wipes, you’ll be amazed at how easy it is to make DIY cleaners. Keep your bathroom’s tub, tile, and grout fresh and clean, no ventilation needed with a polishing bath and shower scrub. Let natural cleaning agents do the dirty work with recipes for freshening toilet tablets and a fizzing toilet bowl cleaner. Discover the only basic cleaning agents needed to create natural bathroom cleaners. Easily found at your local supermarket you’ll be able whip up a cleaner and make your bathrooms shine in no time! Cut your cleaning time with a daily shower spray made from just three ingredients. Just 30 seconds a day can help keep your shower bright and clean. Finally breakthrough mirror and glass shower door fog with a foaming streak free glass cleaner, just like the pros uses sans the harsh chemicals. 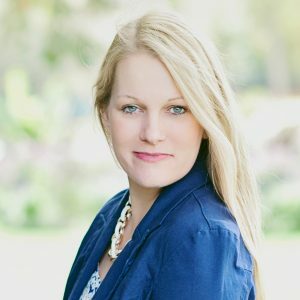 Hi, I’m Kristy founder of Life-n-Reflection and best-selling author. Since I began my journey to natural living, I not only save money by not purchasing so many products at the store, I also live in a chemical free home. And that is quite possibly one of the best gifts I can ever give myself and my family. 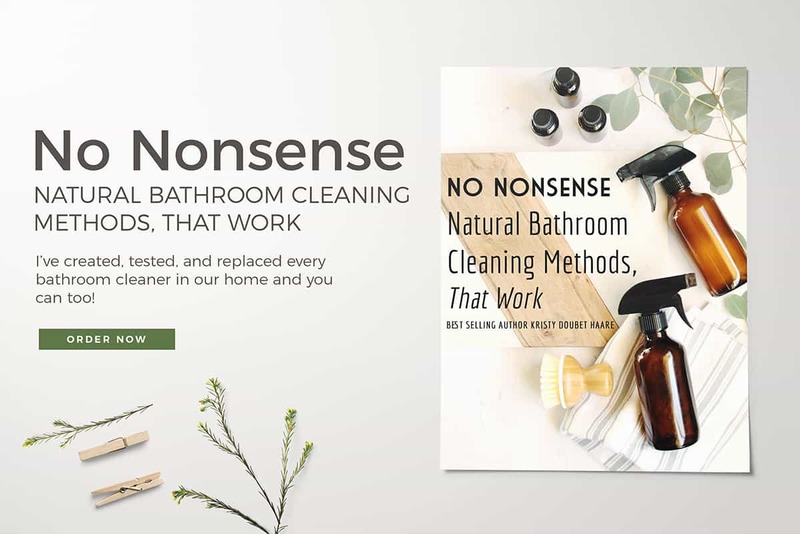 Use my practical, natural cleaning solutions in this book to reduce your family’s exposure to chemicals and keep the most used room in the house sparkly clean! Maybe you’re not the “DIY” type? No need to worry, because you will soon discover it’s easier than you ever thought! If you can read a measuring cup and stir – you’ve got this! All the recipes in this book take only minutes to make and the results will last you months!! Is this your first step on a life changing path into natural living? Maybe you’ve read the facts that the average household cleaners have been linked to asthma, cancer, reproductive disorders, hormone disruption and neurotoxicity. You can stop putting your family’s health at risk for a clean home with the easy natural alternatives in this book. You’d love to switch to all natural cleaners, but you have a budget to stick too. While, most ingredients you will have on hand, after making the initial investment on others and containers, these cleaning supplies cost pennies per solution to make. Saving money with Do-it-Yourself options! $7.99 Start Cleaning Without Chemicals Today!